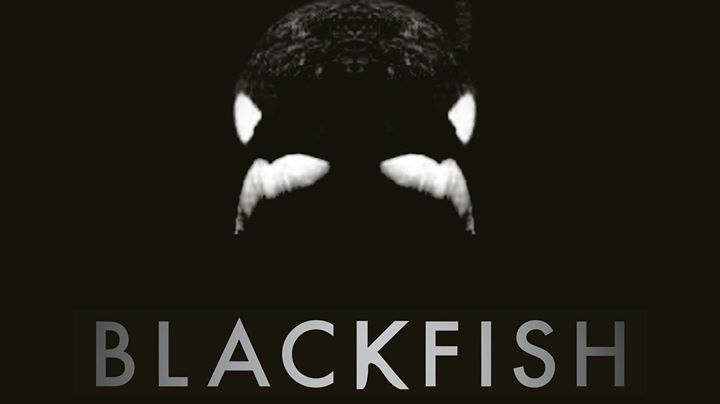 Join us at Brave New Books for World’s Ocean Day as we host a FREE screening of “Blackfish”, a documentary about SeaWorld’s barbarous treatment of Orca whales which had a major impact on them changing their policies. We will also be hosting an art show an Ocean Lifeline art show. Come join us for this amazing event!